Fox has handed early renewals to Tuesday comedies New Girl, Raising Hope and The Mindy Project. Desi girls around the word rejoice. Circa 2000, our female “role models” were Aishwariya Rai and Karishma Kapoor, whose characters were fantasies of what women should be like. 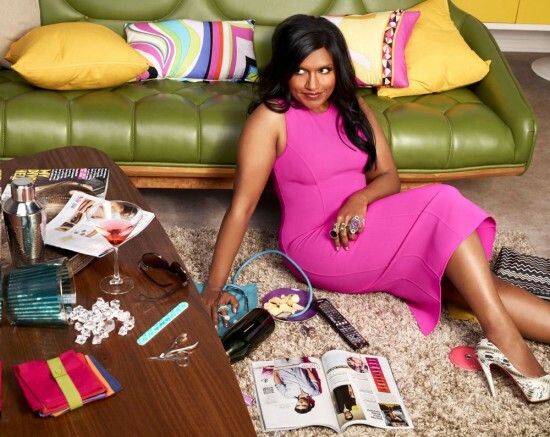 Now in 2013, we appreciate Mindy Lahiri, The Mindy Project’s main character, who makes us feel a little better about ourselves, and our long road to self discovery and love. An all new episode of The Mindy Project airs Tuesday night at 9:30/8:30c on March 12th.